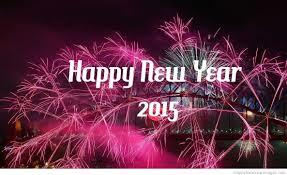 Wishing you good health, good times, prosperity and much success in 2015! Your web page keeps better and better. The interviews are great. Happy New Year to you Terry. I do. I have business goals and personal goals. I also owe you an apology; I put your book in a drawer before the holidays and never got that review posted. I will take care of that. You just keep cranking out books. How is your business?